Here at Astrix Interiors we have a wealth of experience with boiler repairs in Wolverhampton, providing a fast and high quality service. 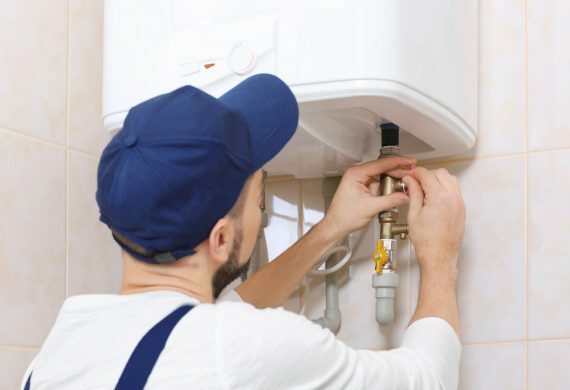 We understand how boiler problems can wreak havoc, whether it’s the lack of heating to your home or having no hot water, especially in the winter. Find us in AGE UK word of mouth magazine. 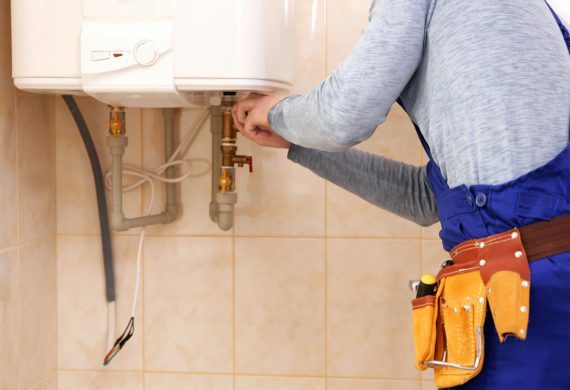 Getting boiler repairs in Wolverhampton sooner rather than later will save you money in the long run, as it’s much cheaper to repair a boiler than replace it altogether. 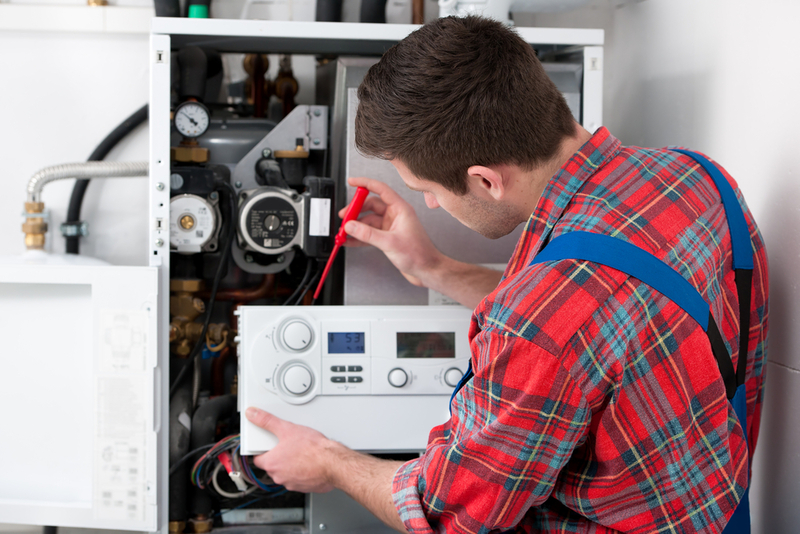 Our fully qualified team of experts can repair home-based combi, conventional and system boilers. 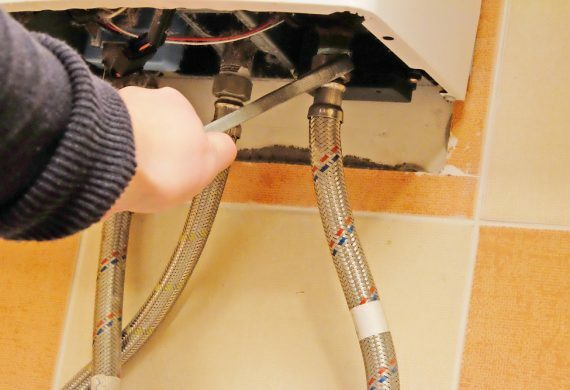 Astrix Interiors Director Max Wearing is a highly qualified plumbing expert who has worked with some of the most respected builders in the region, so there’s no one better to advise you on boiler repairs in Wolverhampton. 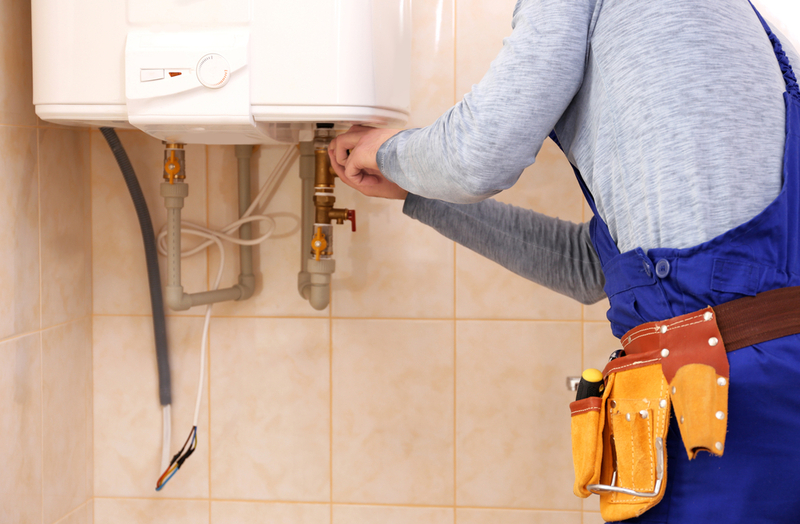 Astrix will give you a very competitive quote for your boiler repairs in Wolverhampton, contact us today to speak to our friendly team. Boiler Services We will carry out your annual boiler service, which includes Vaillant, Worcester and Ideal boilers. This will enhance and keep your warranty up to date. Call us for a quote for your boiler and we will be happy to book this in for you.